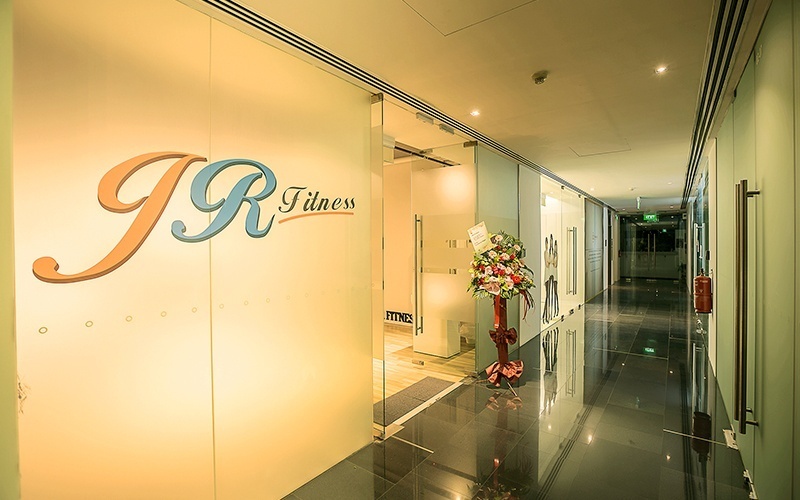 Centrally located at the heart of Singapore City and bustling CBD is JR Fitness. They offer a variety of fitness dance classes including the ever-popular Zumba Fitness, KpopX Fitness, Zumba Toning, Piloxing, Kickboxing, Yoga, Les Mills Body Combat and Sh'bam,and etc at their brand new and spacious dance studio at The Adelphi, Cityhall. 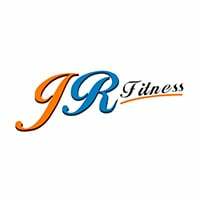 JR fitness has a team of experienced and well-trained instructors who ensure fun and safe workout for individuals from all walks of life. Do come and experience our classes today!